What i am doing wrong in this PCB drawing? 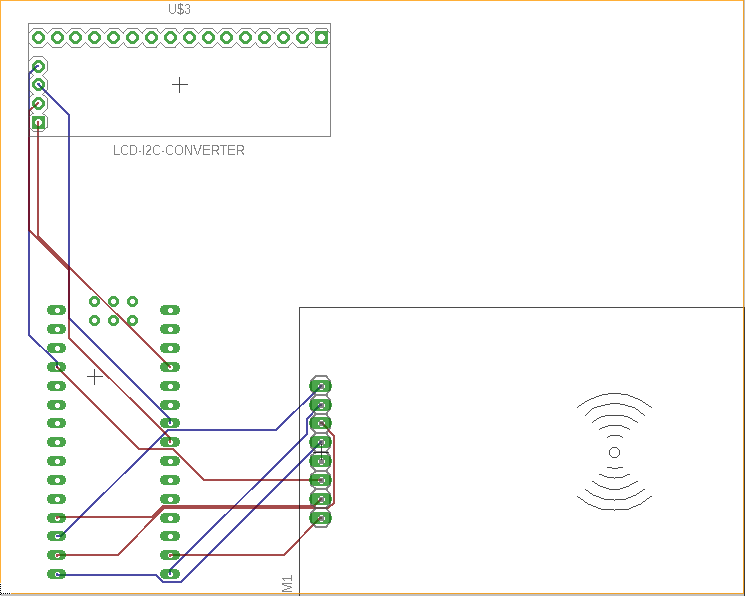 > What i am doing wrong in this PCB drawing? 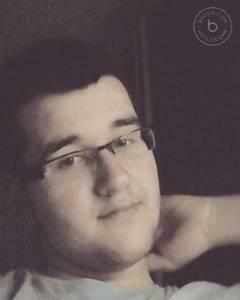 Hello, I did last time in the Eagle program 4 years ago. I would like to make a PCB board which is very simple, there will be: LCD display 20x4, I2C converter, RFID reader RC522, Arduino Nano, or future AtMega328. I downloaded various parts that are not given in standard libraries. The LCD display may seem to be a must, however? I came out of this design (RFID reader I mirrored inverted) grid I set to 1.27mm. Has anyone managed to dismantle, position, or see a problem somehow? It should only be a single board as a prototype and later I want to replace the Nano for the AtMega328 with an internal oscillator. The principle is just reading a few keys (22pcs) and measuring time (stopwatch). And I'm going to display it .. I imagine so that the transducer there from the back of the board and display front .. 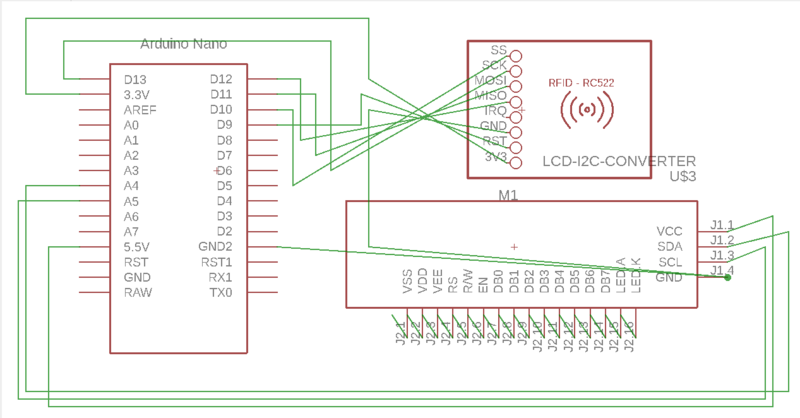 It should work this way, or I would get those I2C pins from the converter pulled on some pins on the PCB and they would go to A4 A5 ..
Re: What i am doing wrong in this PCB drawing? Is 150mA enough current for the RFID board? Does it need 3.3V level signals? If yes, add a cd74HC4050 powered with 3.3V to do the conversion. 74AHC125 powered with 5V to buffer the 3.3V signals back to 5V to the processor. SDA/SCL will need 4.7K pullup resistors.